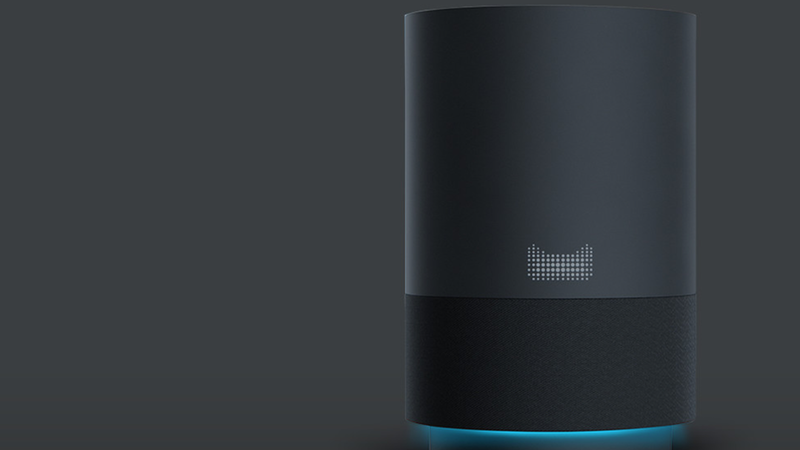 China's Alibaba on Wednesday launched the Tmall Genie, its take on a smart speaker along the lines of Amazon's Echo. The speaker is launching in beta form for roughly $75 (499 Chinese Yuan). Alibaba joins Google and Apple in entering the category, though Apple's HomePod isn't due out until the end of this year. Samsung is also said to be working on its own device, though it has struggled to get its Bixby voice assistant working well enough for English-speaking users. Why it matters: A lot of tech giants are betting that voice assistants and the devices they can control are one of the next frontiers of computing.